Free vector wallpaper of the elements: fire meets ice. 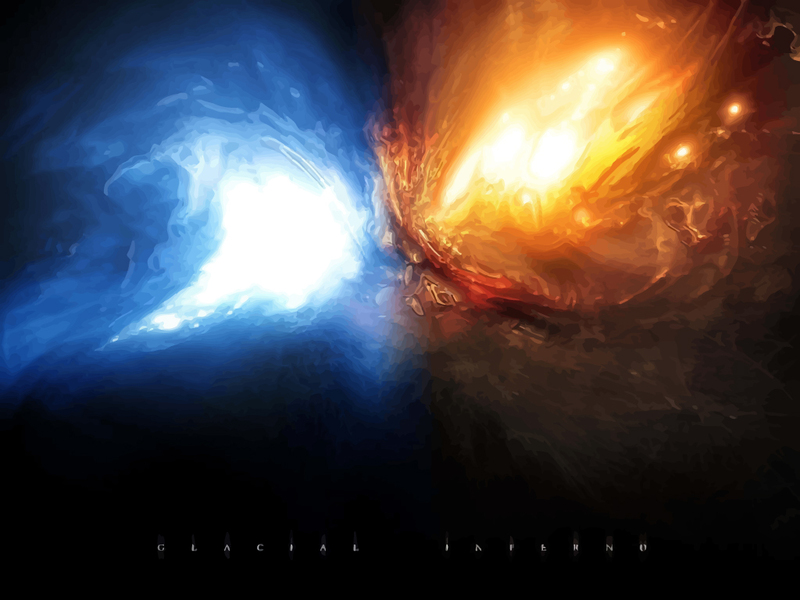 Fire and ice sky air abstract vector wallpaper. Burning steaming colored dynamic backdrop design in vector art format. Magic motion blur design wallpaper background; cool smoke effect graphics of ice and flames. All images are copyright of the respective owners.